The John Lewis stores found in the UK are offering a unique service called Click and Collect. This was first introduced in 2009, and since then has grown in popularity significantly, with John Lewis accounting around 20% of their sales due to the service. But what exactly is the Click and Collect service that is offered by the department store? 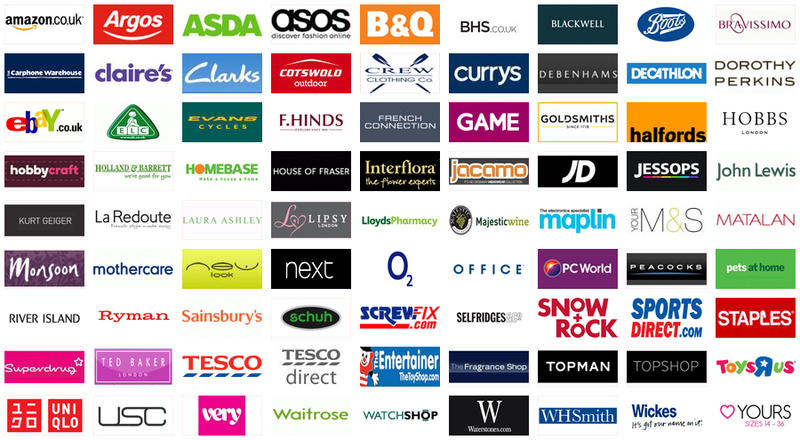 Click and Collect is basically allowing consumers to go to johnlewis.com and see more than a thousand of items that are offered from hundreds of retail stores in the area. The person can simply click on what they want to buy then go to the store and pick it up. It takes out the frustration on having to walk around the store to find what they want. Plus, it allows for people to simply find what they want online during their downtime whether it be after store hours or at two in the morning, then simply drop by the store on a lunch break or after work the next day. It is making shopping extremely easy, and because of this, most people are reporting that they are actually seeing an increase in sales. The process is fairly simple, you first find the product that you want, then pay it for it. Those items that are paid for before seven p.m that day are shipped out and available at the store of your choice by two the next day. While those orders that are made after seven that night will not be available until two the day after next. Then, the item is shipped to the John Lewis store of your choice. The time will be held for around seven days at the store in order to allow you the time to come and get it. However, if the item is not picked up then you must make arrangements with the website for either the item to be held longer or someone else to pick it up for you. In addition, those who use the service need to print their receipt that shows their order number or opt for the service which text the arrival of the item to the store to your phone that you can use as proof of your order to the customer service agents. For those that find that the item does not work for them as they had hoped, then they do have 28 days in which they can return the item free of charge or exchange it for something that would better suit you. Most of the items that can be found at johnlewis.com are available to be shipped to stores for the Click and Collect program. However, there are a few items that the website will send directly to you since they are not eligible to go to the stores for whatever reason. Even then, it still prevents you from having to walk around a store all day to find the exact item that you are looking for. The John Lewis Click and Collect program is free to use, which means that you will not be paying an extra fee just for utilising the useful service. This is a huge plus with consumers and may be the one reason why the program is becoming more popular each and every day. Consumers are loving that they are guaranteed the item that they are wanting which does allow for those last minute purchases that you put off, or just more convenience on your behalf. Overall, the Click and Collect program is one of a kind, and it is sure to be picked up by other stores.